Hydrates, firms, reduces fine lines, and restores radiance—begin seeing results in just 10 minutes. With just one application, this 100% cotton eye mask treatment firms, smoothes fine lines, and plumps skin with hydration to revive the under-eye area. It gently saturates skin with a blend of hyaluronic acid, collagen, a soy peptide complex, and Japanese honeysuckle for maximum penetration and visible skin renewal. Size: 16 masks (8 pairs); 0.10 fl. oz. (3 mL) per pouch. 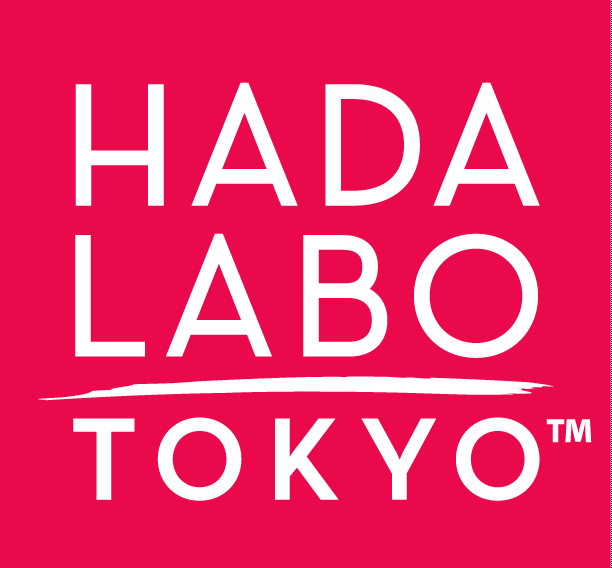 Use Hada Labo Tokyo™ Express Renewal Eye Mask twice a week at night instead of the Hada Labo Tokyo™ Age Correcting Eye Cream. Remove each eye mask from its foil packet. Carefully position each mask under eyes on clean, dry skin—gently pressing on edges until they fully adhere. Super Hyaluronic Acid™: Proprietary combination of three types of Hyaluronic Acid. Powerful hydrator and skin plumper that provides multi-layer, long-lasting moisture to restore and strengthen the skin’s natural hydrating levels. Collagen: Provides a basic foundation to the skin, helping to maintain and improve skin texture and appearance, reducing the look of fine lines and wrinkles. Soy Peptide Complex: Helps fortify the skin and improve multiple signs of aging such as the appearance of fine lines and loss of elasticity and firmness. water, butylene glycol, glycerin, acrylates copolymer, alcohol, BHT, caprylic/capric triglyceride, carbomer, citric acid, dipropylene glycol, disodium EDTA, glycine soja (soybean) seed extract, hydrolyzed collagen (marine), hydrolyzed hyaluronic acid, hydrolyzed sesame protein PG-propyl methylsilanediol, hydrolyzed soy protein, hydroxyethylcellulose, iodopropynyl butylcarbamate, kjellmaniella crassifolia extract, lonicera japonica (honeysuckle) flower extract, methylisothiazolinone, PEG-20 sorbitan isostearate, physalis angulata extract, PPG-10 methyl glucose ether, sodium acetylated hyaluronate, sodium chloride, sodium hyaluronate, tetrahexyldecyl ascorbate [vitamin C], tetrapeptide-5, tocopheryl acetate [vitamin E], VP/polycarbamyl polyglycol ester.